Your ticket to savings & discounts of up to 55% off Branson’s most popular attractions! – Kevin & Wanda B. 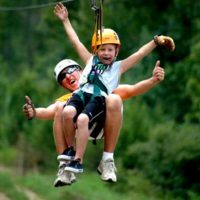 Up to 36% off Branson’s Top Attractions! 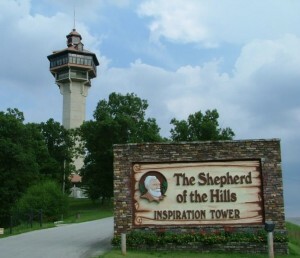 Includes Branson’s Most Popular Attractions! 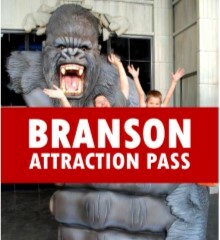 Get Your Branson Attraction Pass Today! 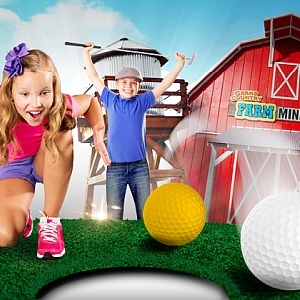 Grand Country Farm Mini Golf! 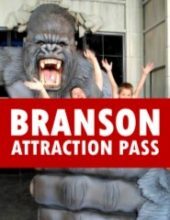 What Do I Get With the Branson Attraction Pass? 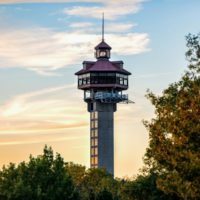 Your Branson Attraction Pass includes admission to some of the most popular things to do in the city! 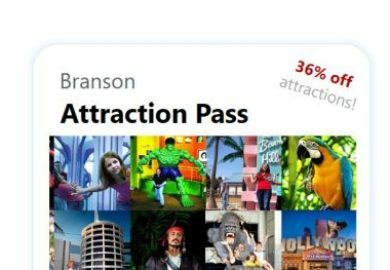 Get Your Branson Attraction Pass Now! You save up to: $98.50 (55%) off! You save up to: $93.91 (71%) off! 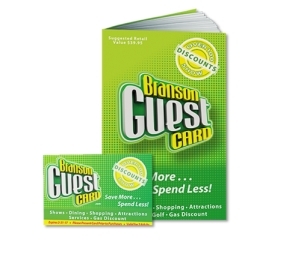 + Every order receives a FREE Branson Guest Card (a $39 value with $4,000+ in coupons and discounts! 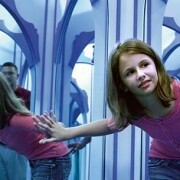 What is The Attraction Pass? 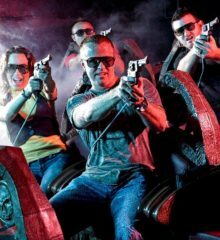 The Branson Attraction Pass is a booklet of tickets that gives you admission (at a huge discount) to some of the most popular attractions and things to do in Branson – giving you savings of up to 55% off compared to the regular box office prices! 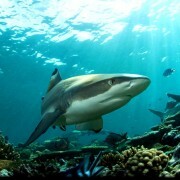 This special pass to the city’s attractions is only offered through Branson Travel Office. You must call 1 (800) 504-0115 to order, book online, or visit our office at 118 N. Commercial Street in Downtown Branson. No waiting in long ticket lines! Since your tickets have already been purchased, the only thing you need to do is present your ticket to the box office – admission is as simple and easy as possible! Just order by booking online or calling: 1 (800) 504-0115, and we will have your Branson Attraction Pass waiting for you when you arrive in town! General Admission – Go Any Time! 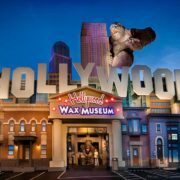 No reservations are required for any of the attractions included with your pass, go any time you want while you’re in town! 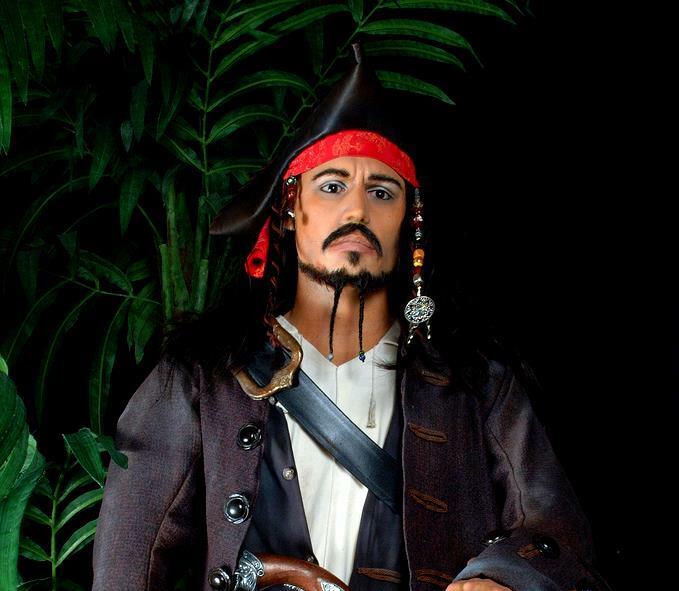 Save time & money with a Branson Attraction Pass and make the most of your trip! 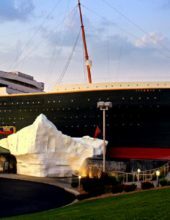 3 reviews for Branson Attraction Pass! Best deal in town! Loved our Attraction Pass, worth every penny! The only place in town that offers something like this, definitely an amazing deal if you’re looking for the best bang for your buck! Used all the passes, well worth the money!! Had a great time! !